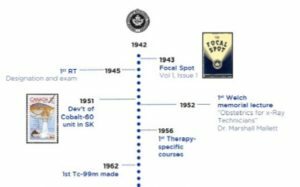 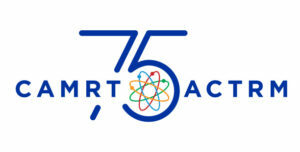 In 2017, CAMRT celebrated the 75th anniversary of its inception. 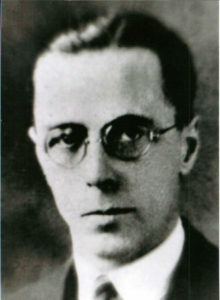 From the concerted effort of a small group of provincial leaders in 1942, the enduring association was born. 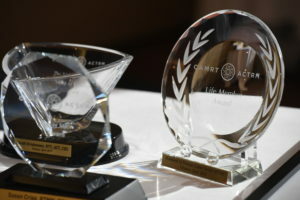 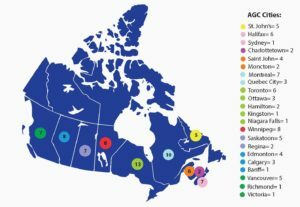 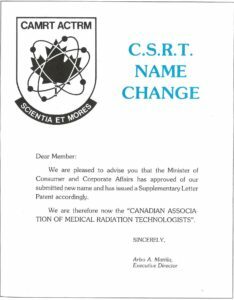 Although these goals may have changed in scope over the years, they remain very close to the mission and vision of the CAMRT, and show how the association has provided a solid foundation and support for the Canadian MRT in a landscape of ongoing change.